Craft Malts - F.H. Steinbart Co.
As homebrewers continue to experiment with the effects of varietal, locality, and process on malt and beer flavors, we are seeking out the highest quality and most interesting craft malts available anywhere. Through our unique mix of modern technology and traditional practices, we aim to both unlock and capture California’s terroir in our malt, offering a truly exceptional ingredient and experience. Admiral Maltings – Kilned Caramel 20 – per lb. 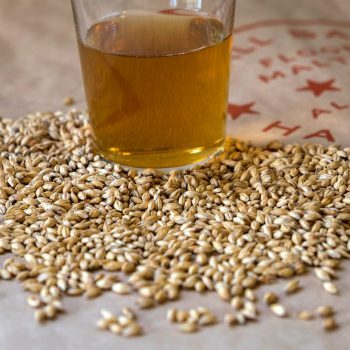 Gold Rush Malts sources local malts exclusively from small family farms in the three high valleys of Northeast Oregon. Its malts are produced exclusively for the craft brewer and distiller. Gold Rush works with university researchers to offer exciting varieties that are chosen for their unique flavor contributions that set your beers apart. All Mainstem malts offered at F.H. Steinbarts are of a single farm, single varietal, and single vintage, not to mention Salmon-Safe certified, dry farmed, family farmed, and craft malted. Our novel approach to supply chain management and grain tracking has enabled custom malting from specific grain lots, down to a single varietal, crop year, farmer, and field. Radical supply chain transparency invites you to travel upstream from your favorite malty products, and offers the tools you need to tease apart nuance in malt flavor across varietal, geography, and seasonality. 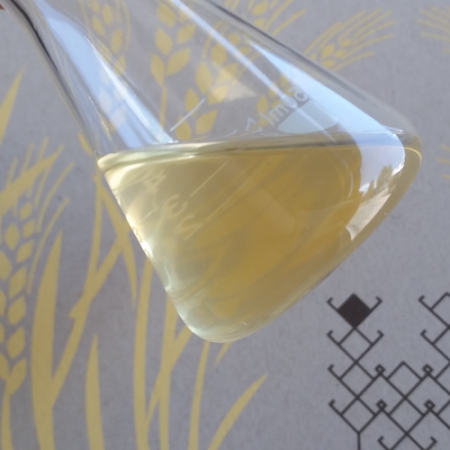 Grain terroir is uncharted territory and together, we’re excited to see what we’ll discover. Regardless of what we find in terms of flavor, this hyper-transparent production format helps us connect folks to agriculture in a way that is undeniably real. Forged by one family’s pioneering spirit, Mecca Grade Estate Malt creates the missing ingredient in your beer: a malt of uncompromising character and complexity, made for brewers and beer lovers alike. Skagit Valley – Obsidian Egyptian Purple – 50 lb.